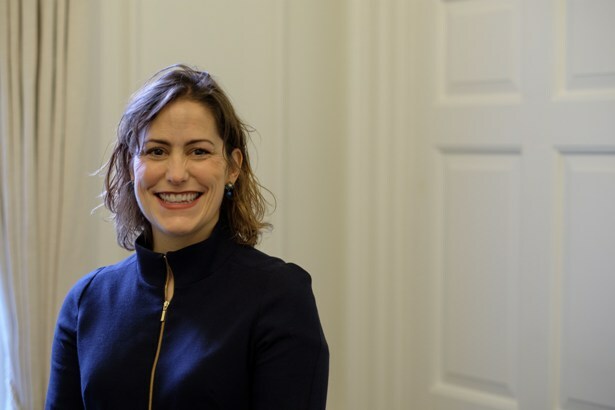 Today's Home Office stories includes a new report on Modern Slavery. 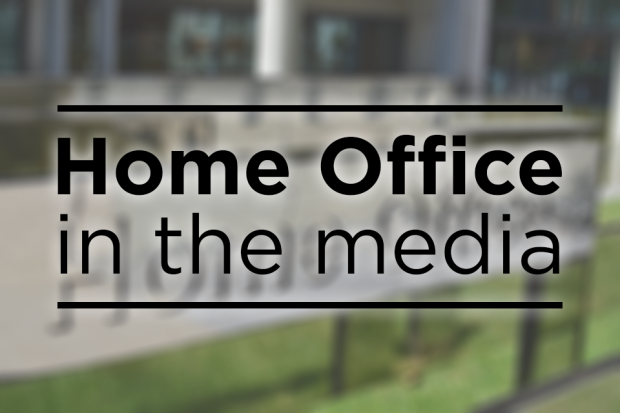 Today’s Home Office stories include reports on modern slavery victims, seizure of drugs statistics and foreign nationals offenders. 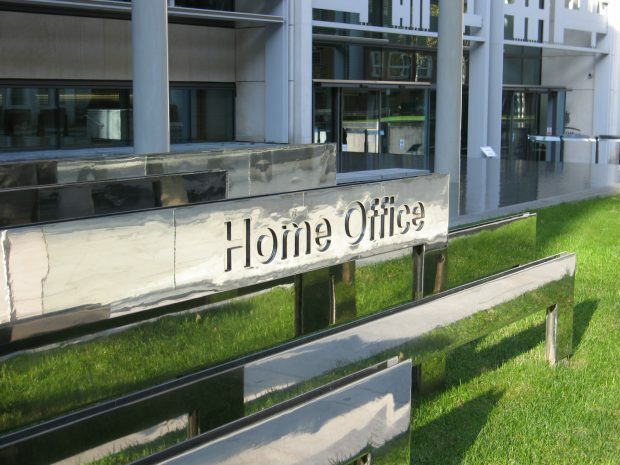 Today's Home Office stories include public attitudes on immigration, the Kweku Adoboli Case and modern slavery victims. Two men have been found guilty of human trafficking offences under the Modern Slavery Act.